Glen Mar West homes are located in the South Huntington Beach area of Huntington Beach, California. 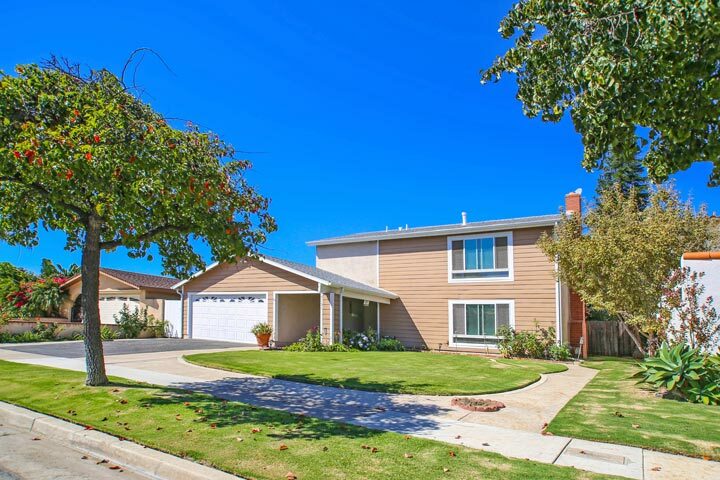 The Glen Mar West neighborhood is located adjacent to the Glen Mar Shores neighborhood and features homes that were built at a slighter later date in the late 1960's to early 1970's. These are detached homes that will range in size from 1,303 to 3,100 square feet of living space. The area features top schools like Newland elementary and Talbert middle school. Below are the current Glen Mar West homes for sale and for lease in Huntington Beach. Please contact us at 888-990-7111 with questions regarding this community and any of the properties listed for sale here.